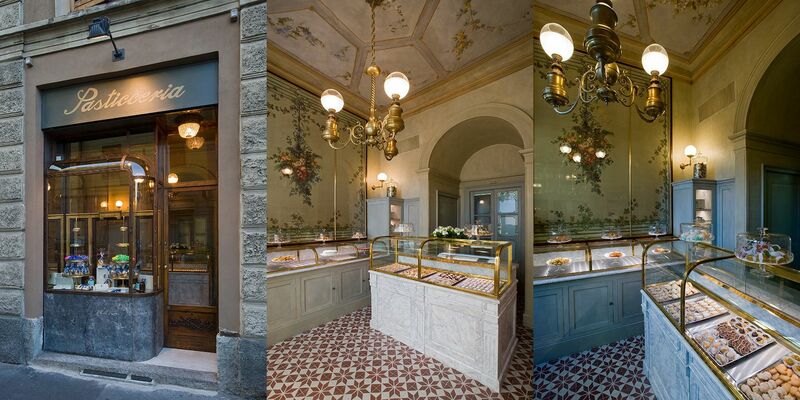 Best breakfast in Milan: the best bakeries. Milan fashion week is around the corner and is there a better way to get ready for a busy schedule than starting the day with cappuccino and pastries? Pavè. Hipster pastry shop par excellence, this is the place to spend the afternoon working at your computer at the large communal table. We love the vintage furniture and young crowd, we just feel at home here. The cappuccino XL and the loaf cake are great for a slow start of the day. Pasticceria Martesana. Excellent croissants, magnificent selection of petit four. You can’t go wrong, just order something with pastry cream, or chocolate-the chefs are members of AMPI and Davide Comaschi won the World Chocolate Award in 2013. Pasticceria Sissi. Loved by the locals, we like the vintage allure, the courtyard and the good brioches. Pasticceria Marchesi. 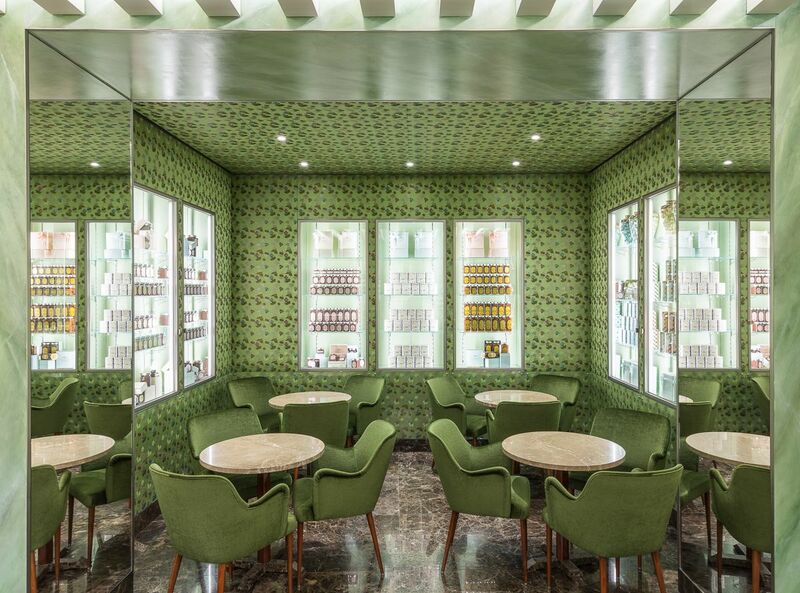 This is the place all Wes Anderson’s characters would have breakfast in. 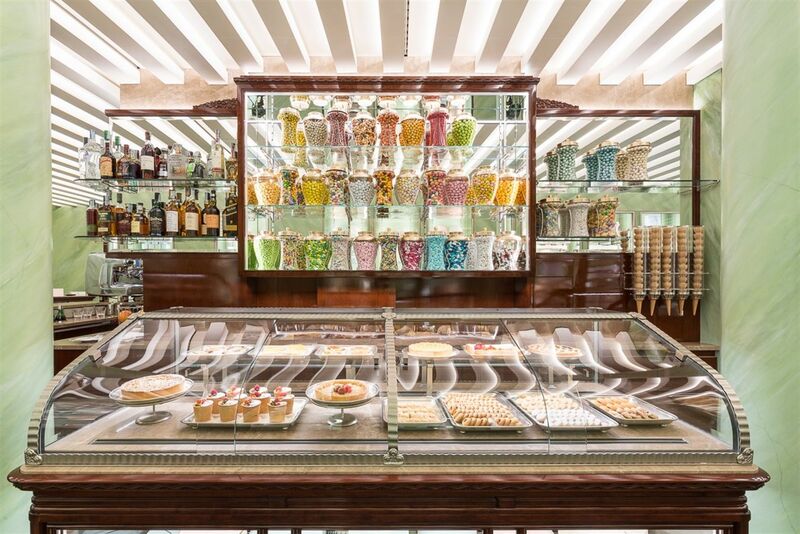 The excellent quality of the confectionery tradition Marchesi’s family joint with the impeccable taste of Miuccia Prada have created a place the whole world envies us. 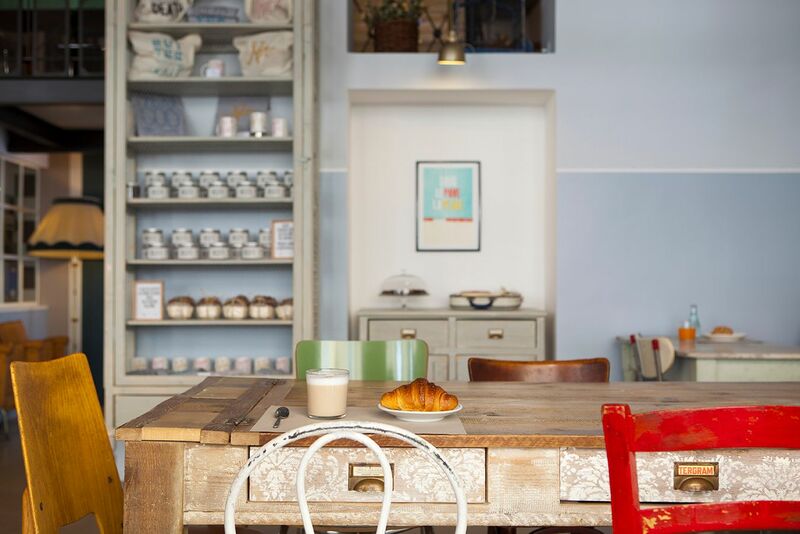 We like to have breakfast seated in the last room, surrounded by sweets, with a great cappuccino and an old-fashioned rice pudding or a slice of decadent panettone. Pasticceria Cova. If you can’t find a table at Marchesi or if you just love to drink coffee in a place full of history, Cova is the best destination. There’s plenty of choice to satisfy your palate but I suggest you to enjoy the best Sacher torte in town..
Pasticceria Knam. The king of TV bakers, judge Bake-off Italy, really deserves his title! Enjoy shortbread, incredibly brittle and read at the same time. 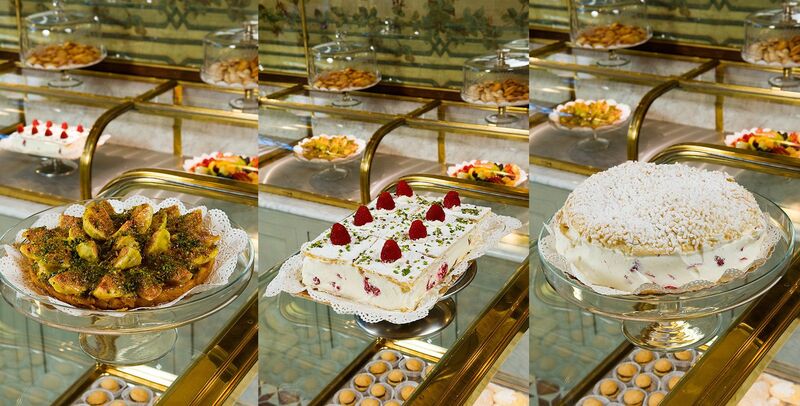 Pasticceria Giacomo.Profiteroles, fruit tarts and cakes in a elegant room with frescoed ceiling and retro furnishings. il pavè è informale ma buonissimo, le altre pasticcerie sono molto classiche ed eccellenti!